As is sometimes the case, a newly discovered yet small asteroid is set to fly by the Earth at a very close distance and is making some headlines. 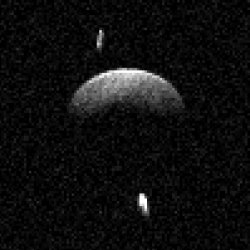 This new asteroid is called 2012 BX34 (2012 = discovered in 2012), is about 11 metres in diameter, and will fly by at a distance 0.2 times that of the Earth to the moon. 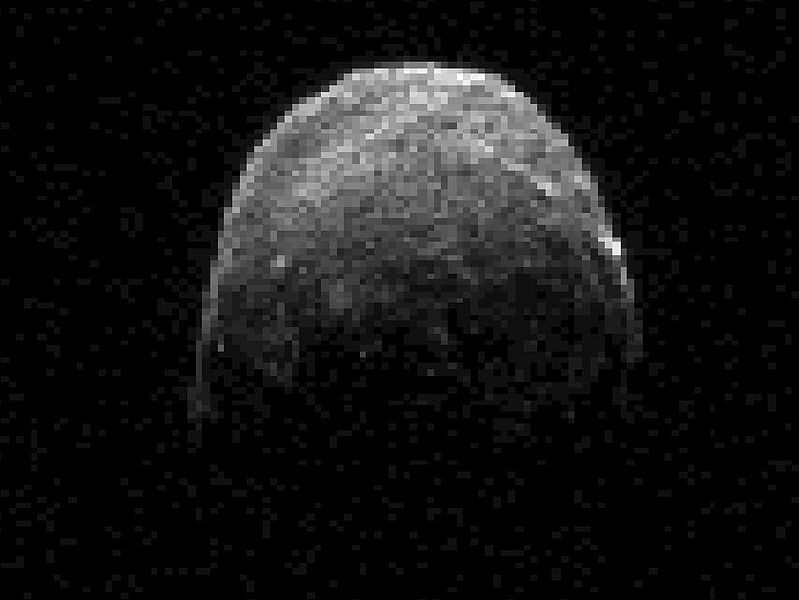 So 2012 BX34 should be good for a few pixels if there are any plans to get a radar 'image' or two of it. Edit: yes, Goldstone will be observing it today. 2012 BX34 will be a strong radar target at Goldstone and we hope to obtain 3.75-meter-resolution images using the chirp system and digital receiver.